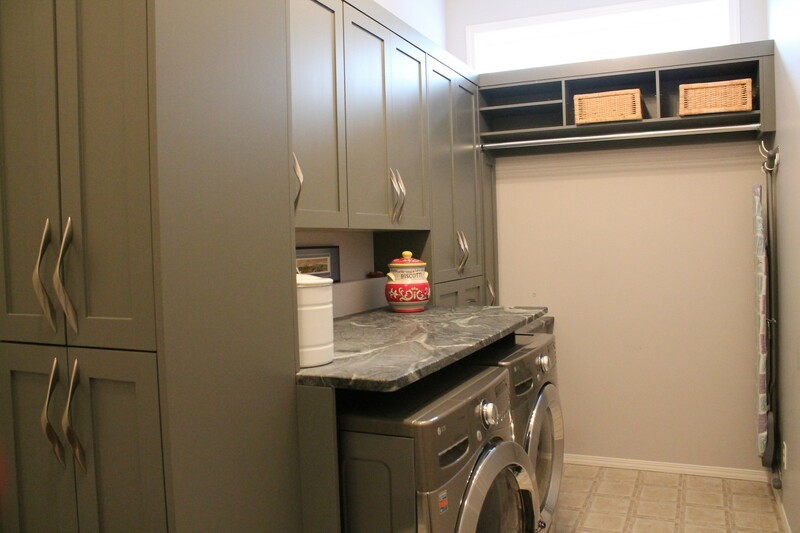 Outside the washer and dryer, laundry room cabinets are the most important features in the laundry room. They provide a perfect storage for laundry product, cleaning tools and towels. 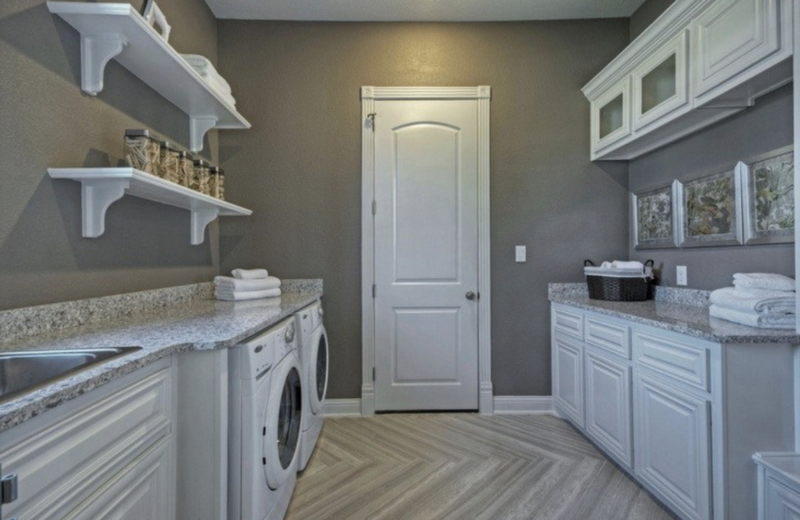 A laundry room is an extension of your house’s interior. 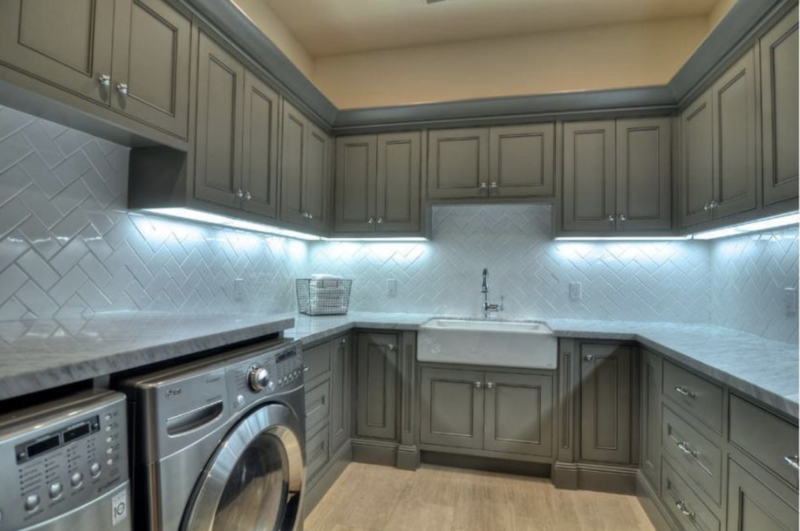 The cabinets can reflect your favorite design, especially if the room is multipurpose. It may be an extension of the mudroom or transitional space that connects to other rooms.